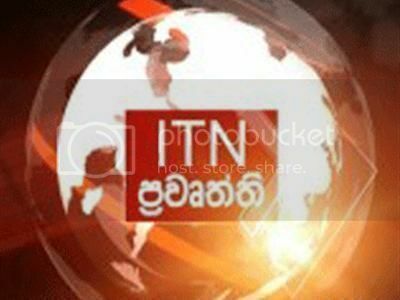 Chairman of Kotikawatta-Mulleriya Pradeshiya Sabha Prasanna Solangaarachchi (UPFA) will resign from the party membership, today, and will join the Common Opposition to assist Presidential candidate Maithripala Sirisena at the forthcoming election. Solangaarachchi will make a public announcement on this regard today at a press conference to be held in Kotikawatta. Solangaarachchi was a supporter of the deceased Kolonnawa UPFA organizer Bharatha Lakshman Premachandra, the father of Western Provincial Councilor Hirunika Premachandra. 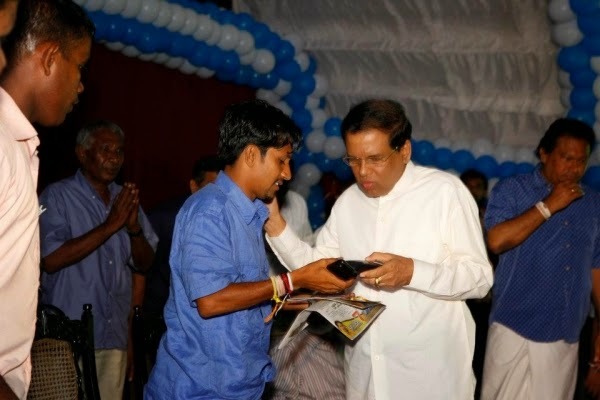 At the 2011 Pradeshiya Sabha election, he polled the highest number of preferential votes and elected as the Chairman for Kotikawatta-Mulleriya PS. Solangaarachchi was also the President of the Sri Lanka Pradeshiya Sabha Chairmen’s Association.